Do you know what channels produce the leads you get? Do you know if Social Media is even helping your company grow? Do you know if your Ad Spend is being Wasted? Not to be mean, but 53% of CEO’s and Marketing Leaders claim they don’t actually know how their marketing efforts are performing across all channels and when we surveyed these same people it was 87% who didn’t actually know how their efforts were truly performing. Simply Knowing what efforts are delivering you performance leads to a 35% boost in results! This is due to better decision making guided by these results and findings. 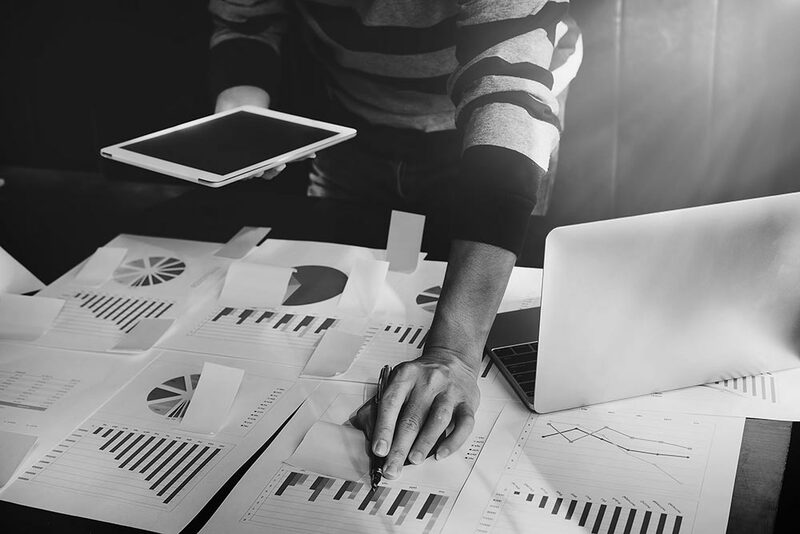 It is important to establish integrated tracking across all of your efforts and ensure that everything you do is attributable so it can be accounted for. This is simple. If you aren’t tracking it then it doesn’t exist. What we are saying is that YOU MUST track everything. Knowing what parts of your efforts led to traffic, leads, customers and revenue is critical to making sound marketing and sales decisions. And it mitigates wasted ad spend. The thing to remember is that all digital marketing is trackable and attributable so if you want to understand how your marketing is performing allowing for better decisions, better results and spend more efficiently then audit your digital marketing with a focus on tracking and attribution then set it up! Do you value getting “The Work” done? It’s one of the things we constantly talk about in our office. If you’re not getting the work done, you are accomplishing nothing. Sounds like an obvious statement right? It is. Many companies do not hold true to this philosophy when it comes to their content marketing. They Literally DO NOTHING! Putting together a strategic content strategy based on what your customers and prospects are looking for and talking about online is much easier than you think, costs less than you probably imagine and returns greater results than you would expect. Here’s a good video we like to share by our friend Ben Newman on Attacking the Process. Want to learn more about Strategic Content Marketing? Download our “7 Keys to B2B Content Marketing” Below. 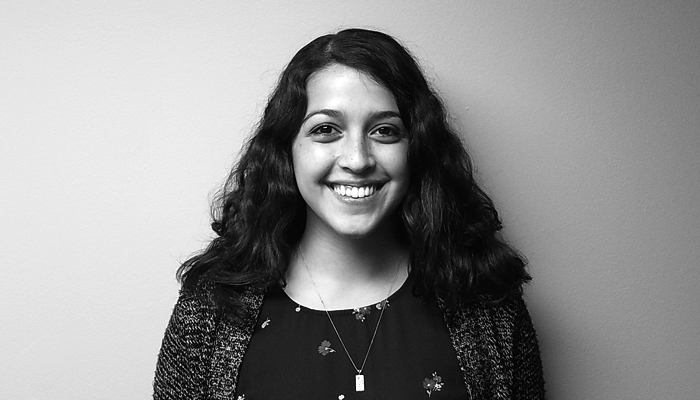 We are Excited to Announce the Newest Acumen Team Member Lauren Lowe! Lauren is coming on as an Associate Account Manager to help us be even more Awesome for the companies we work with. We ask her a few questions so that you can get to know Lauren a little better. I am from Guam. I have lived in Illinois and Missouri for the past 8 years, but my home is Guam. What are some things you enjoy doing (besides working)? I enjoy my down time with my dogs and friends. If the weather is nice, I like to be outside hiking, biking, and doing photography. If its not, then I cook. I make a really good banana bread. Action and Superhero. Growing up my dad got me really into movies that have some historical base and I have been a huge fan of super hero movies. I am excited for the next Avengers movie to come out. Reggae and island. Growing up in Hawaii and Guam, that was we listened to. It always puts me in a good mood. Place you’d like to visit? I’d like to visit Switzerland. Growing up I was exposed to many cultures, and I had gone to China back in 2013. So Switzerland is a place I want to go because I have never been to any European country. That’s a tough one. I love food. Hands down right now my favorite restaurant is the Sushi Station in Webster Groves. They offer other Japanese cuisine aside from sushi. 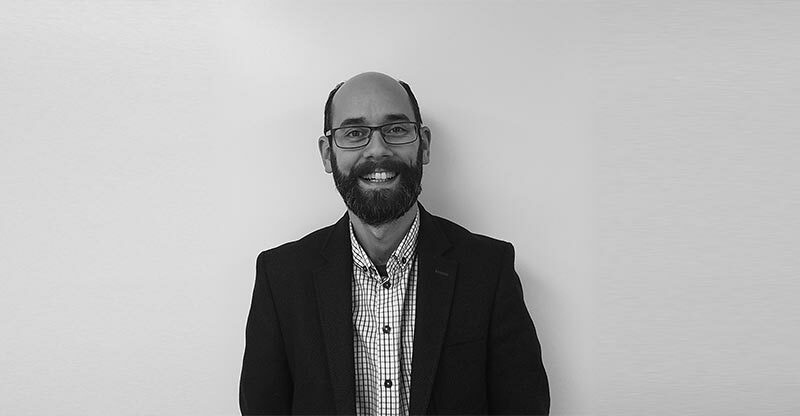 We’d like to give a big Welcome to Scott Foster for joining the team as the new Sr. Acquisition Partner. We always like to get a little more info to share with you about our team so keep reading to learn more about Scott. I enjoy hanging out with my awesome soon to be 5 year old son. He keeps me pretty entertained! Besides him I enjoy golfing and being with family. I enjoy action/suspense films. Something to keep you guessing. Australia would be a fun adventure! During the day I enjoy coffee and water but when it comes to a little fun I enjoy a nice vodka sprite! Many marketers for years have wasted the time of other marketers and cost businesses countless dollars from unproductive time spent on tasks that won’t produce results. This isn’t some in-depth piece on the details of how this happens. This is a Public Service Announcement to all business and marketing professionals to stop letting under performing marketers waste your time. Demand efficiency and demand results. We don’t waste time, We get work Done! You’re Doing Branding Wrong – Business Beware! Have you struggled to figure out how to brand / re-brand your company? Or even wondered if doing it is a waste of time? We don’t consider ourselves a Branding Agency but we are experts at knowing where your company lands in the spectrum of branding needs. Makes sense right? It sure does, but wow, that’s generic! Then they’ll speak to the success of big brands. They will always reference Apple, then talk about other huge brands like Nike and others. Apple didn’t become how it is today overnight. Neither did Nike or any other huge brand. This is a typical journey of a company from startup to mature leading brand. Company is defined – People now know the company by it’s name, logo, products, services, etc. Most companies hang out at stages 2, 3 and 4. You get very little benefit from Apple-level branding until your ready to move into stage 5 of maturing the company. Of course you need to differentiate your company, define your goals and have a clean & consistent visual identity. But to over focus on your message and position in early stages can only help so much. If you’re company is in stage 3 or 4 then you need to focus on strategic deployment of your company, products and services. Sales focused messages that are put directly in front of the people that best fit your ideal customer profile and those searching for the products & services you provide. There’s a Branding for that! And it’s not the overthinking of which adjectives to use when describing how you provide the best services and deliver the best products. *As a side note that’s pretty much every branding agency’s process. Figure out a way to say how you’re different, provide the best service and have the best products in a way that makes you feel good about the process you just went through and paid for. By researching online what customers pain points are, how they search for the products & services you sell and what other industry authorities are saying on these topics you can create a content strategy that answers their questions, get’s you found and “brands” you as a go to resource and provider of exactly what your customers are looking for. This will grow your sales, your brand and your reputation (which ultimately is a part of your brand). Contact us to learn more about how we can Brand you into more sales! Specifics You Would Like Us to Know? 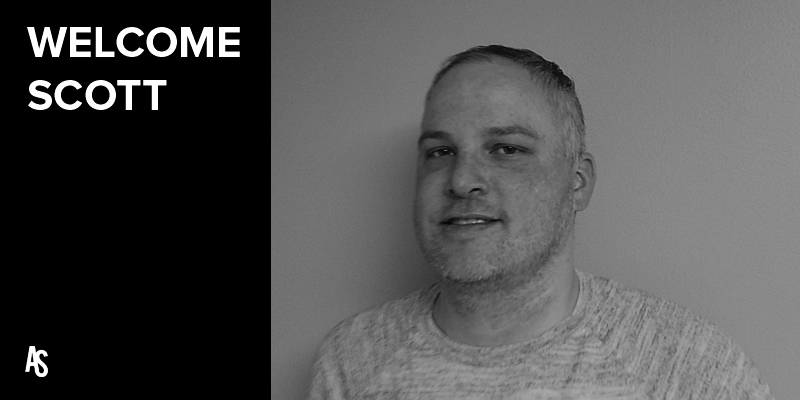 We are Excited to welcome Aykut Ibrisim to the team as a new Sr. Marketing Strategist! His experience is strong, his attitude for winning is stronger. Learn a little bit more about Aykut. I’m actually from Turkey – Istanbul, but I’ve been living in St. Louis for almost 4 years now. I had my BA in Public Relations and Advertising from Istanbul Bilgi University. What are some things you enjoy doing (besides working )? I recently began producing Podcasts and I really enjoy learning different things, meeting with different people with each show. I love making and upscaling things such as turning vintage cameras into lamps, bringing old bikes back into life. Favorite Movie or Movie Genre? I am a fan of Blues from the heart. But my Spotify lists are mostly filled with Indie Rock. There are too many places I would like to visit in States which makes me very excited but I am really looking forward to visiting Grand Canyon. During the day always trying to keep hydrated with plenty of water. But in terms of enjoying the moment with friends and family, The Old Fashioned is my first choice. Facebook ads are typically a part of most successful B2B digital marketing & content marketing campaigns. This platform has become increasingly more complex over the years, but is very powerful at getting in front of prospective customers. 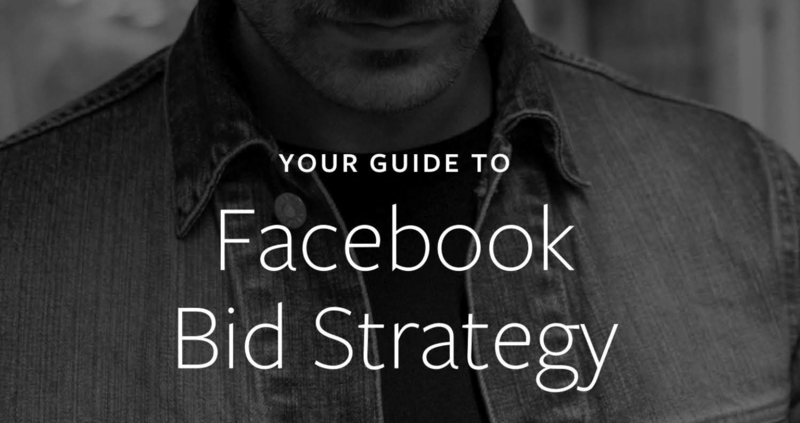 To guarantee you’re maximizing ad spend and generating High ROI from your Facebook Ad Efforts we wanted to make sure you had a guide that would give you the best advice possible in making that happen. If you are wondering why your current Facebook Ads haven’t produced the ROI you hoped for then take a look at these B2B Social Media recommendations for Facebook Ads in our easy to follow guide. Marketing Automation has existed in some form since business started being done on the internet (it just wasn’t always called that). But now it has become easier than ever to implement, has one of the highest returns and makes it easy to grow quickly at scale. 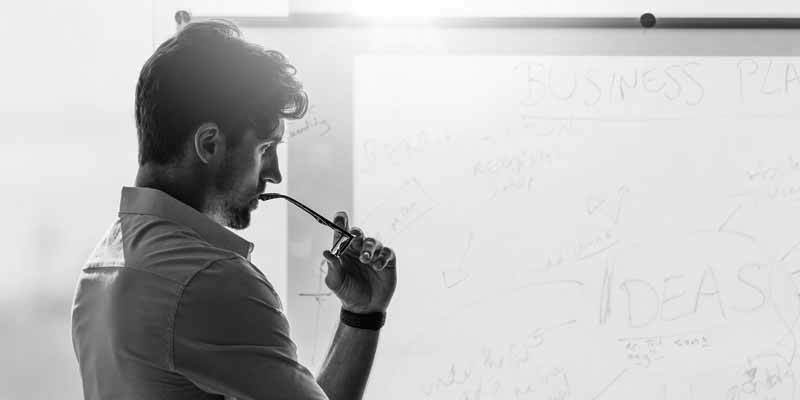 If you are wondering why your current digital marketing efforts haven’t produced the ROI you hoped for then take a look at these B2B Marketing Automation Templates that will increase your return on marketing and bring clarity to what channels are doing all the work. 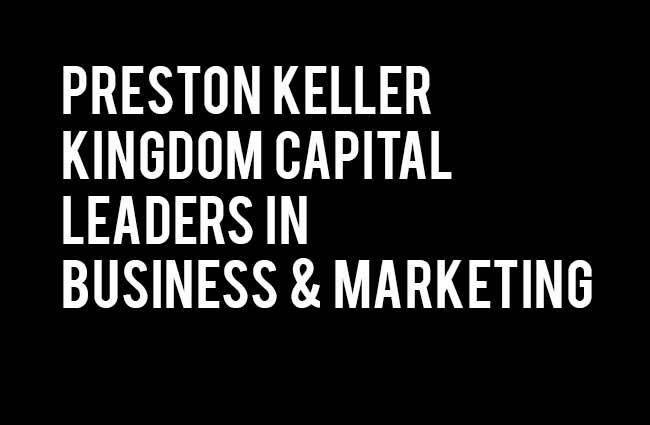 Preston Keller is the Vice President at Kingdom Capital. Preston is currently the Vice President at Kingdom Capital and Former Vice President of Business Development at Adaraz BioSystems. Through his strategic leadership organization have grown exponentially leading successful capital raises and growing winning teams. Leaders in Business & Marketing.